We are pleased to welcome Artisan Utensils as a new exhibitor to Finite Gallery. 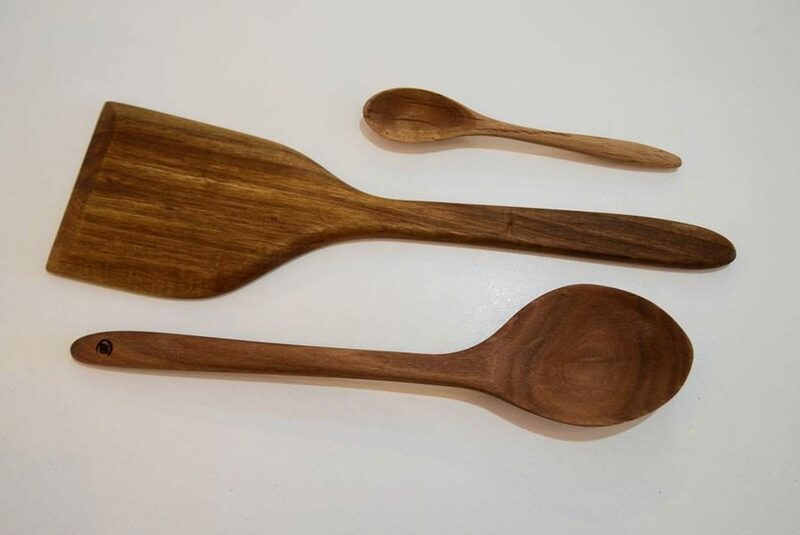 Start Willis crafts beautiful spoons, spatulas, tongs and many other functional and beautiful utensils from a variety of timbers including Australian Cedar, Lilly Pilly and Bottlebrush. These items would make wonderful gifts if you could bear to give them away! Come in to view the whole range.